Sweets By Selina specializes in handcrafted artisan cakes, cupcakes and desserts for all occasions. Started in Mesquite, and now based out of Dallas, TX our goal is to provide you a unique, delicious and memorable experience that will make your event unforgettable. We strive for customer satisfaction and we will work with you every step of the way to ensure that your order is the center of attention! We follow strict quality standards on all the work we create and guarantee consistent, fresh, and high quality products each time. We will not sell you something that we wouldn't buy ourselves. All of our sweets are baked from scratch and utilize only fine ingredients, many which are natural, organic or locally sourced. Growing up with a mom that loves to bake, you can bet that not a single family party went without cake. Although I founded Sweets By Selina, the real journey starts with my mom. As early as 15 years of age, my mom was commissioned to do her first wedding cake. With her trusty Kitchen Aid mixer, her small kitchen and limited decorating tools she successfully pulled it off and many more. From that day grew a passion that I would later inherit and grow to love. I was blessed to always have a cake for each of my birthdays, but even more blessed to have been able to assist my mom as she made them. She always made sure to give me the best birthday memories on my special day. Until this day, she continues to share this tradition as a full time baker and decorator in the business. 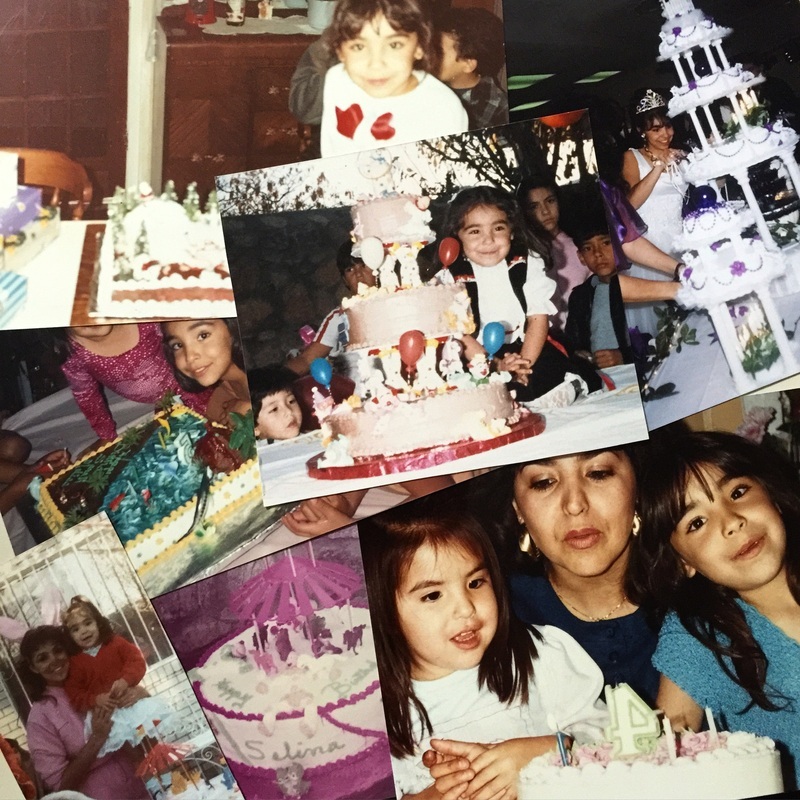 Selina Simental's passion for baking and decorating grew from her childhood days as she helped her mom bake and decorate orders. With the guidance of her mom, Selina has learned many of the traditional decorating techniques and later adopted fondant into her work. Working with Fondant has further expanded her decorating capabilities and has allowed Selina to continue to create elaborate edible works of art. 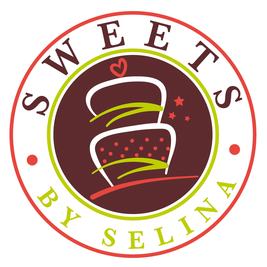 Selina worked at different Dallas bakeries before pursuing her own business. Sweets by Selina was born out of passion, care and love for a skill that pushes the boundaries of what it means to decorate. It is the mission of Selina to create beautiful desserts that will help bring everlasting memories for your loved one.